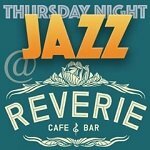 One of the Midwest’s top jazz programs is in our backyard at the University of Wisconsin-Eau Claire. 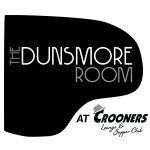 Alums include trumpeter John Raymond, bassist Graydon Peterson, and saxophonist Aaron Hedenstrom. Saturday Night Jazz at the Black Dog highlights past and current talents at UW-EC on February 11, with the student ensemble Surreal McCoy opening at 7 pm, followed by the Michael Shults-Aaron Hedenstrom Quintet at 8:30 pm, featuring the UW-EC alums with Twin Cities stars Javier Santiago, Chris Bates and JT Bates. 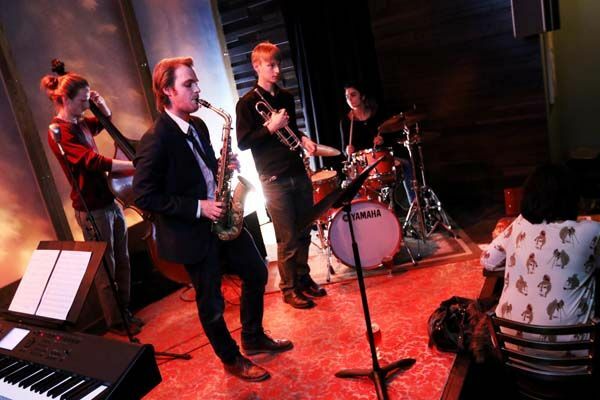 Drawing talents from UW-EC Jazz Ensemble I, Surreal McCoy is a quintet of global proportions, literally. 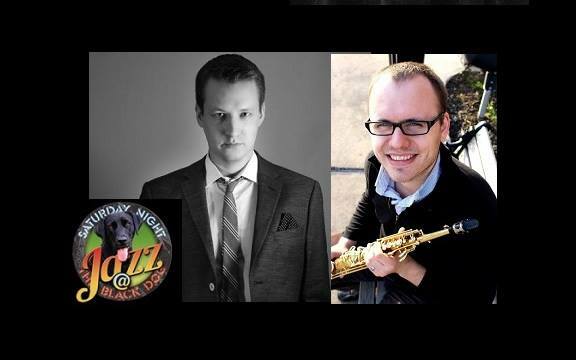 Saxophonist Dan Colburn and brother, pianist Andy Colburn, are graduates of Stillwater High School. Trumpeter Kris Bergh is a Minneapolis South High alum. Bassist Sam Olson graduated from Sun Prairie (WI) High School, and drummer Cami Mennitte Pereyra is originally from Córdoba, Argentina, who moved to the US to pursue a music career three years ago. 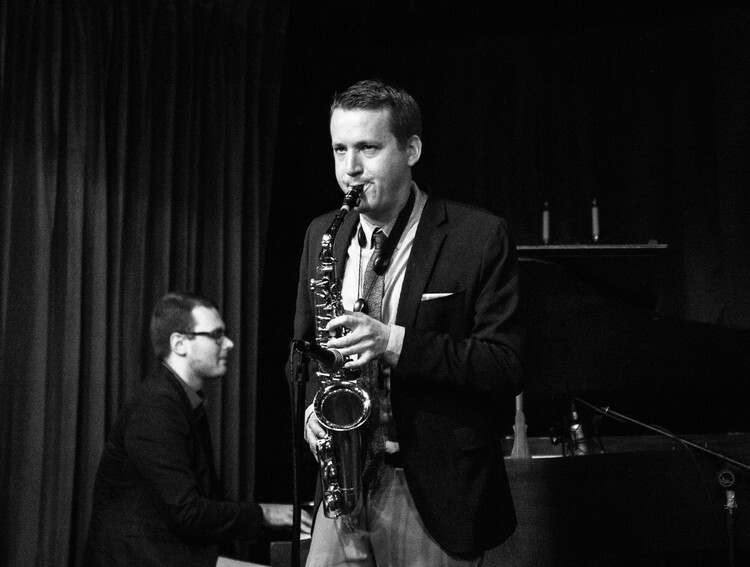 Assistant Professor of Saxophone at UW-EC, Michael Shults has been praised for his “strong, imaginative” improvisations (Downbeat Magazine) and “fresh and intelligent musical ideas” (The Pitch). A finalist in the 2012 North American Saxophone Alliance Jazz Artist Competition while attending a graduate program at the Cincinnati College-Conservatory of Music, Michael also won the 2012 Downbeat Student Music Award in the Graduate College Soloist category He was a featured soloist on Bobby Watson’s 2010 release, The Gates BBQ Suite. A first-call musician on the Kansas City jazz scene for nearly a decade, Shults remains an active performer with Forward (a contemporary original jazz quintet), the New Jazz Order Big Band, his own quartets and quintets, and the Kansas City Generations Sextet. 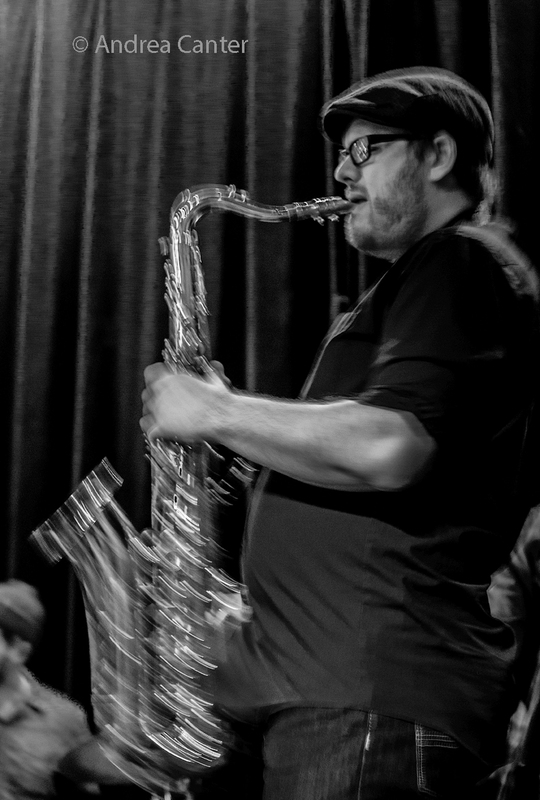 In addition to his jazz chops, Michael is also an active concert saxophonist. His debut album (to be released soon), Pathetiques, features original compositions as well as the music of Ida Gotkovsky. At UW-EC, Shults teaches applied jazz and classical saxophone, saxophone quartets, jazz combos, and jazz improvisation. Born in Lesotho (Africa) and raised in the Twin Cities, saxophonist Aaron Hedenstrom was a graduate of the Minnesota Institute for Talented Youth and Minnesota Youth Jazz Band before enrolling in the jazz program at UW-EC. At Eau Claire, Aaron performed in the pop/rock band Underdub and with the John Raymond Project. 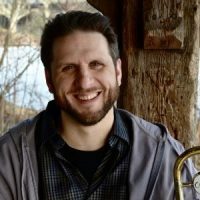 After graduation, Aaron moved on to the master’s degree and then the doctoral programs at the University of North Texas, serving as a Teaching Fellow, performing in the famed One O’Clock Lab Band, and accumulating a long list of Downbeat Student Awards. Aaron has also received the BMI Foundation Future Jazz Master Scholarship, ASCAP Young Jazz Composer Award, Jazz Education Network Student Composer Award, and the 2012 Detroit Jazz Festival Arranging Contest. 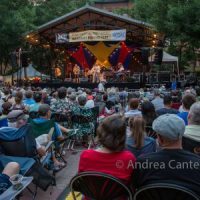 Aaron performed as a freelancer in the Dallas/Fort Worth Metro area before returning to the Twin Cities in 2015, where he has been active on the local scene as sideman and bandleader (orchestra, quintet and trio). 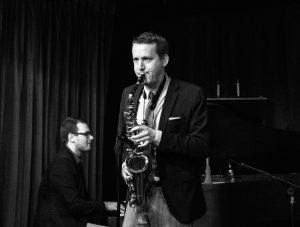 He has released two recordings to date: A Symphonic Jazz Hip Hop Experience was the tantalizing title of his debut recording with his Aaron Hedenstrom Orchestra, released in 2010, bringing together a long list of young area musicians. Supported through a successful Kickstarter campaign, he released A Moment of Clarity on Shifting Paradigm Records in 2014. Minneapolis native Javier Santiago comes by his musical bent honestly, the son of drummer Mac and vocalist Laurie Santiago, and grandson of Latin percussion master, the late Luis Santiago. Javi began studying piano at age 7, turning to jazz piano and trumpet at age 10, and playing with the bands in middle school and high school as well as the Minnesota Youth Jazz Band and the first edition of the Dakota Combo under the direction of Kelly Rossum. 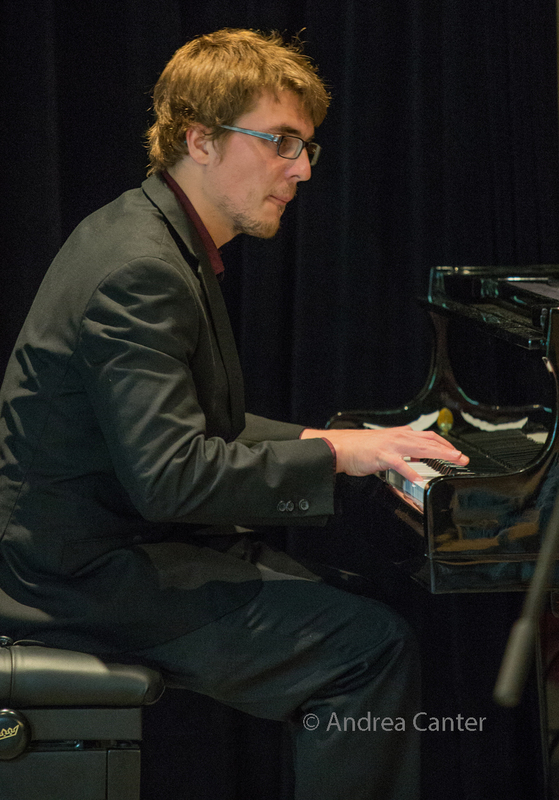 In 2006, Javi was awarded the Jane Matteson Scholarship at the Schubert Club/Dakota Foundation for Jazz Education Jazz Piano Competition; the following year he won the David Paulus Scholarship at the same competition. A former student of pianist Tanner Taylor, Javi was selected as a Fellow of the Brubeck Institute at the University of the Pacific after completing high school, where he attended for the maximum two years. From Brubeck Javi moved on to complete his college studies at the New School for Jazz and Contemporary Music in New York, graduating in December 2011 after participating in the Betty Carter Jazz Ahead program at Kennedy Center earlier that year. 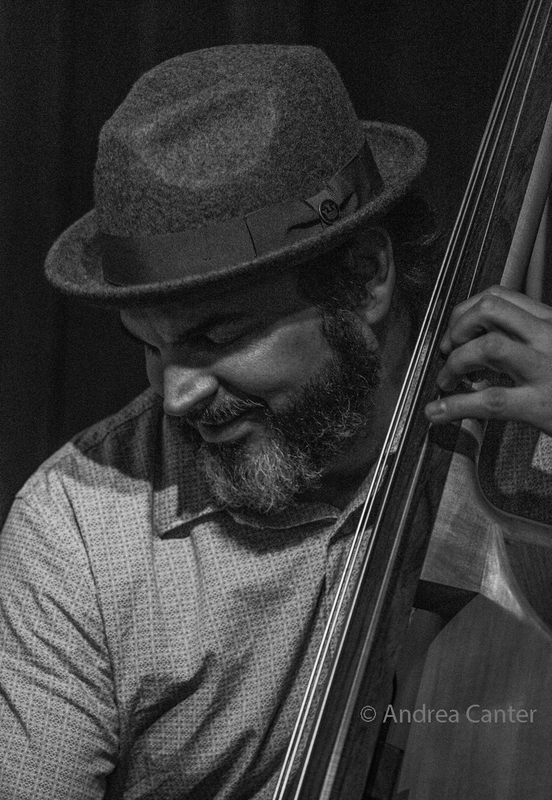 Since returning to the Twin Cities, Javi has become a significant voice on the local jazz scene, performing at metro venues and the Twin Cities Jazz Festival. In 2015, Javi released an EP, Year of the Horse, with original compositions; in 2016 he was awarded a McKnight Artist grant to support his music. 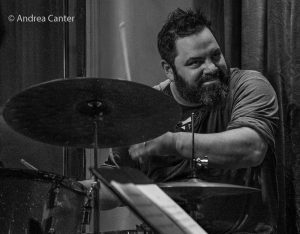 Among a number of ensembles, Javi currently performs with the Steve Kenny Quartet, Ted Olsen Trio, and Rodney Ruckus Trio, as well as his own trio. A semi-finalist in the American Piano Competition in 2016, Javi recently received the competition’s Audience Award. Bassist Chris Bates seems to be everywhere on the local jazz scene, performing with the Atlantis Quartet, Red Planet, Framework, How Birds Work, Tall Tales, Bill Simenson Orchestra, Adam Meckler Orchestra, and many other cutting edge ensembles. In the past few years he has stepped out front as leader of the Good Vibes Trio and Red 5. 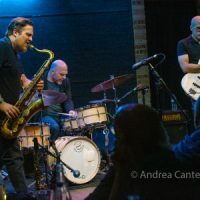 He recently revived another vibes trio, Low Blows, launched a trio with Joe Strachan and Miguel Hurtado, and curates a monthly improvisation series at Jazz Central, one Wednesday night per month. Chris studied at the University of Wisconsin–Eau Claire and later with Anthony Cox, was an original member of the Motion Poets, and a 1999 McKnight Composer Fellow. He was one of four jazz artists to be awarded a composition commission from Zeitgeist, which was premiered at the 2014 Twin Cities Jazz Festival. 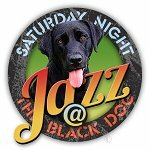 Saturday Night at the Black Dog is curated by Steve Kenny and usually offers two bands every week.